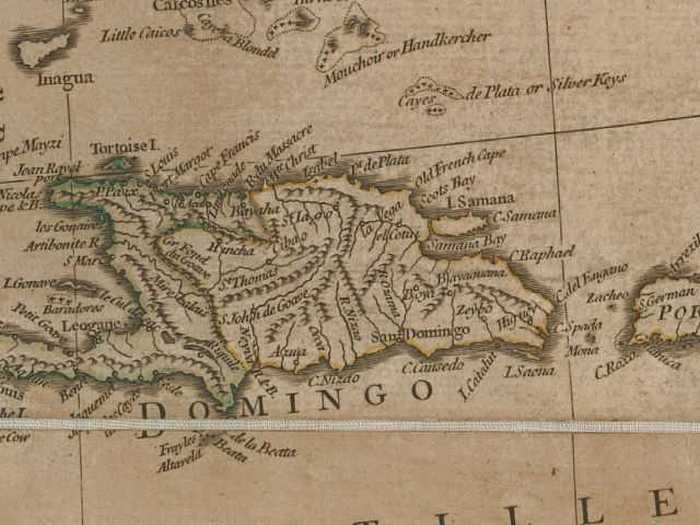 I have added some very old maps of the Dominican Republic when what is now Dominican Republic was named Hispaniola or was only known as Santo Domingo. 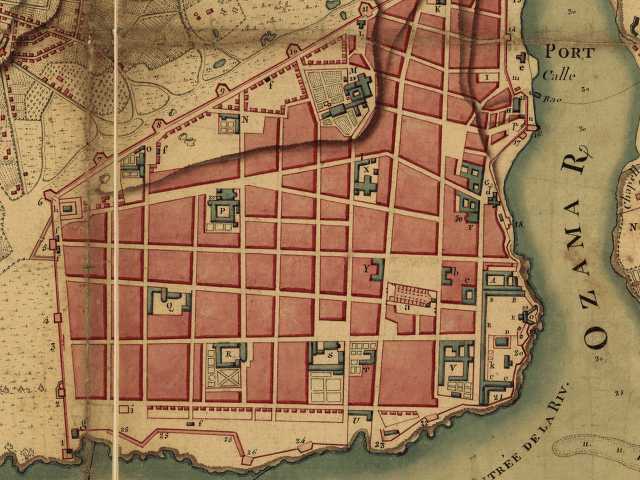 It is interesting to see Colonial Zone when it was fresh and new (here is a historical document I found where the writer describes the city and island). The maps of the entire country are interesting to compare. I hope you enjoy them as much as I did when I found them. 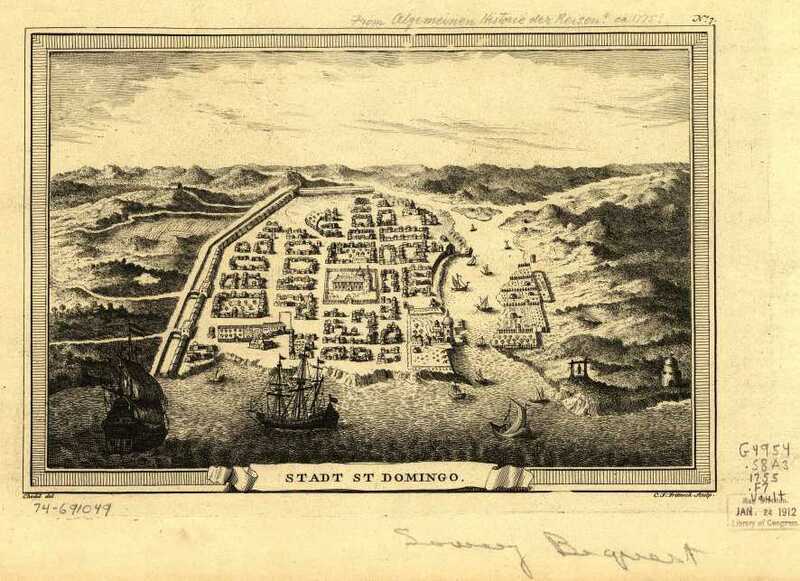 A drawing of the original city of Santo Domingo – Colonial Zone. It is interesting to note the way the buildings look at this time and to notice that many of them are still the same today. The maps name is: Stadt St. Domingo. C. F. Fritzsch, sculp. Chedel, del. 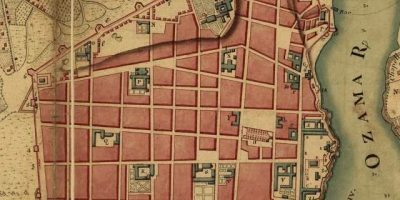 This map is thought to be created and published by Leipzig in 1755. It is a perspective map and not drawn to scale. This is a birds-eye-view of the original fort which is now the Colonial Zone. Plan du siège de Santo Doming[o] par Dess[a]lines, chef des révoltes de St. Domingue, forme le 15 ventôse et levé le 8 germinal an 13. This map was created/published in 1805. It is a relief map showing the shadows and depth perspective. It is a pen and watercolor drawing. I cropped this section out of the map to show the Colonial City. It is interesting to see the buildings and the outskirts of the city. There seems to be nothing out there. Map Title: North America, performed under the patronage of Louis Duke of Orleans, First Prince of the Blood; by the Sieur d’Anville, greatly improved by Mr. Bolton. Engraved by R. W. Seale. For Mr. Postlethwayte’s Dictionary of trade and commerce. Gravelot, delin; Walker, sculp. Created/Published: [London] Printed for John and Paul Knapton, 1752. It is interesting to see in this map the shape of the island and the names of the towns. if you look at the other maps of the islands each has the island shaped a little differently. Hand colored. Relief is shown pictorially. Shows provinces, cities and towns, forts, Indian villages and tribal territory. 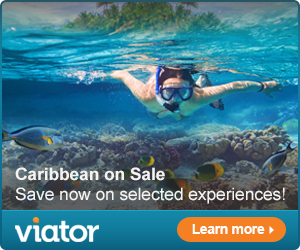 Also shows shoals, banks, and other navigational hazards off the coast of Nova Scotia and in the Caribbean area. To His Royal Highness. George Augustus Frederick. Prince of Wales &c. &c. &c. This chart of the West Indies, is humbly inscribed by His Royal Highness faithful & obedient servant Joseph Smith Speer. Thos. Bowen, sculpt. Speer, Joseph Smith. Created/Published: Westminster, 1774. It is interesting to see the names of the towns at that time. 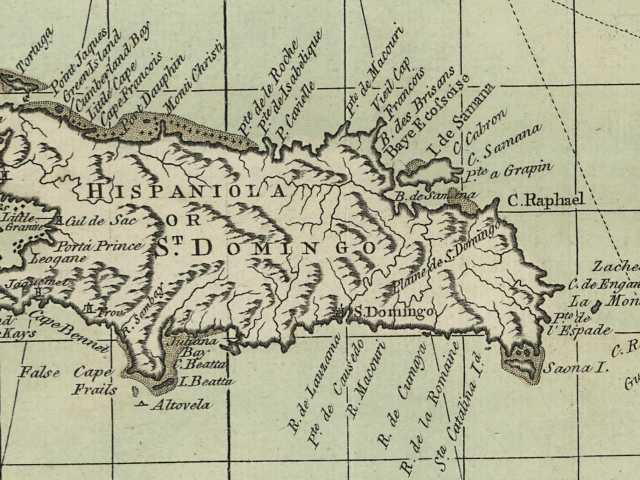 Also, Dominican Republic seems to have been known as Santo Domingo. Relief shown pictorially. Depths are shown by soundings. 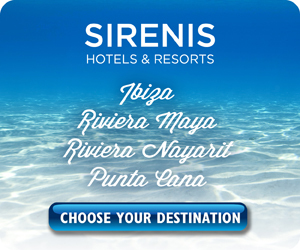 Shows southern United States, Mexico, Central America, West Indies, Bermudas, and northern South America. Includes acknowledgment dated Jan. 25, 1774 at Plantation Office, Whitehall by John Pownall, secry. 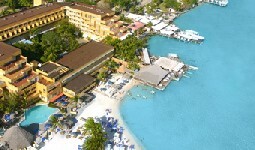 Privateer Drake visited many parts of the island of Hispaniola and also other parts of the West Indies (as the area was called at that time). Sir Francis Drake PDF Map (opens in a new window). Click on the maps to enlarge.